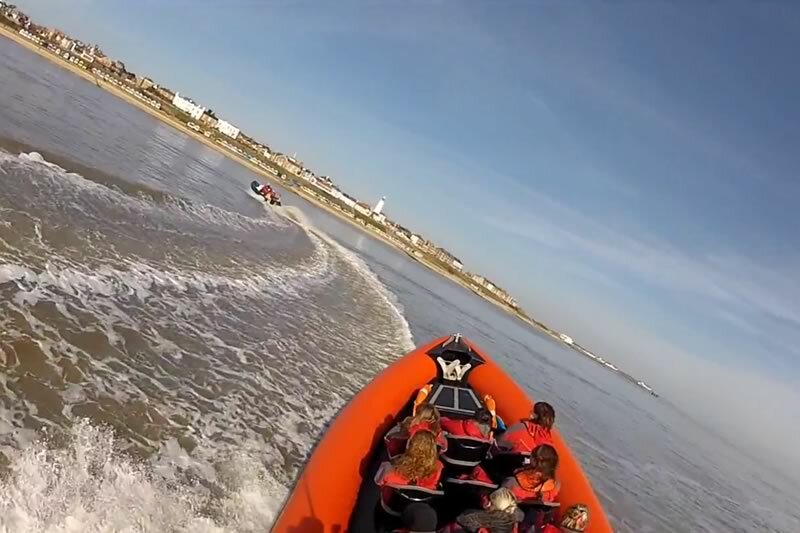 If it’s adrenaline, fun and excitement you are looking for in the beautiful sleepy seaside town of Southwold, look no further than The Coastal Voyager. You will go a long way to beat the exhilarating experience of a high speed blast aboard their thrilling charter RIB Coastal Voyager. 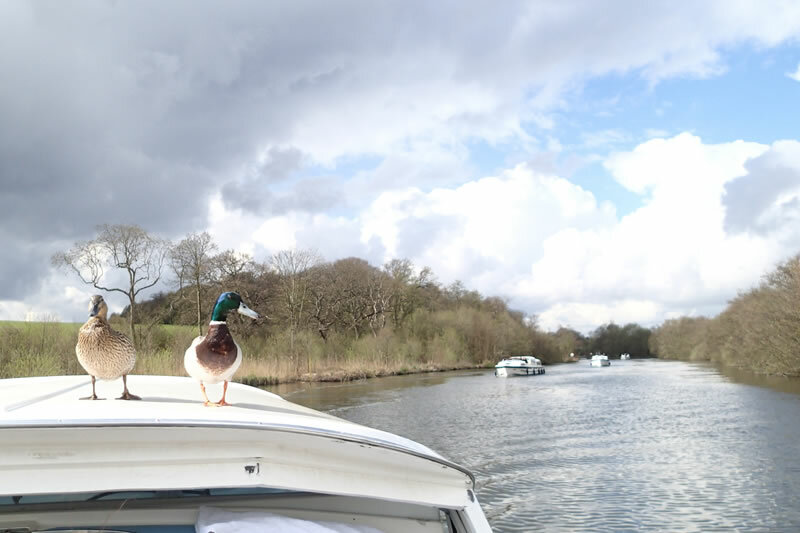 With over 125 miles of stunning waterways and vast diverse wildlife to discover, there is something for all of the family to enjoy when cruising the Braods via the Waveney. There are several boat hire centres in Beccles including services specifically for the elderly or disabled. Ellough Park Raceway is a purpose built 1070mtr outdoor floodlit kart circuit, catering for sports, corporate, special occasion and hire karts. 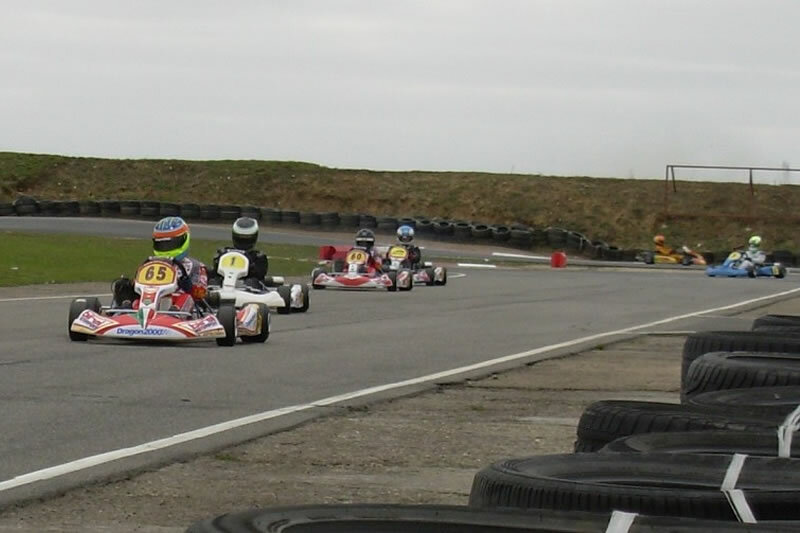 Drivers aged from 8 years and above can enjoy this British National Championship hosting race circuit with its fast technical and flowing corners designed by racing drivers. 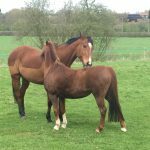 The North Manor Equestrian Centre based in Bramfield is run by a very friendly and helpful team of people. 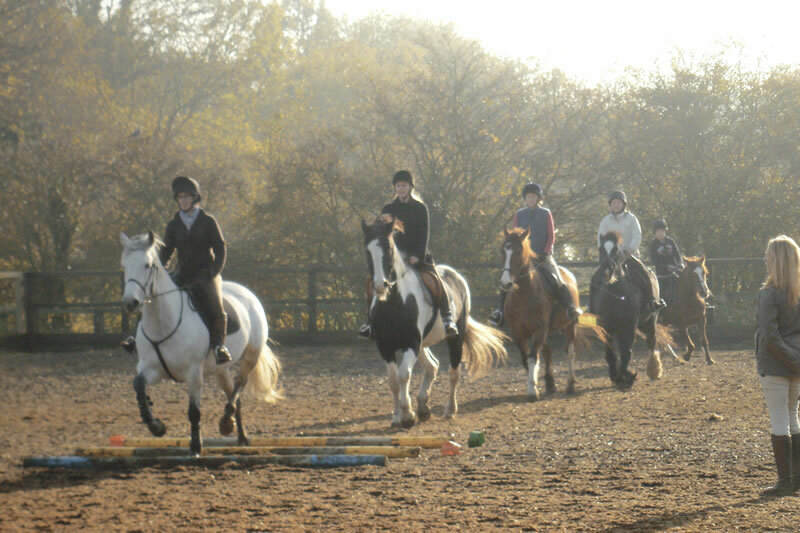 The centre offers riding lessons for all ages and abilities and offers very good value for money. 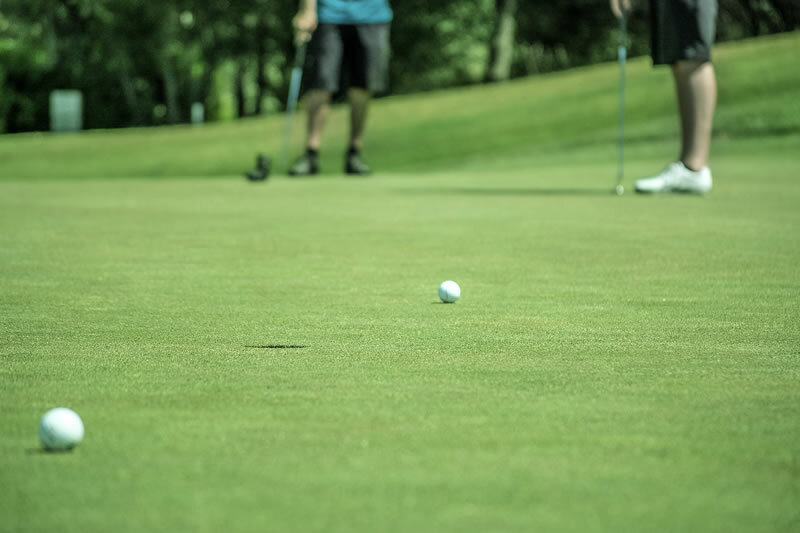 Featuring a nine hole ‘pay and play’ course which is open to all and is a great place to learn the game. At 2280 yards and a mix of par 3’s and 4’s, it’s shorter more forgiving par 33 perfectly suits beginners yet still challenges the more accomplished player. 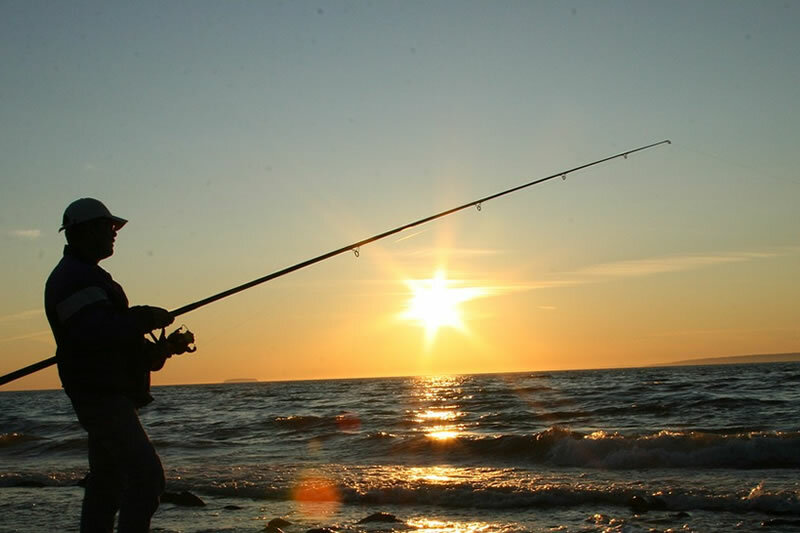 Suffolk is a county where anglers can find all types of fishing including coarse, carp, fly, pike, predator and sea fishing. Numerous lakes, an abundance of rivers and bountiful coastal marks provide some great sport, with charter boat fishing also available along the coast. 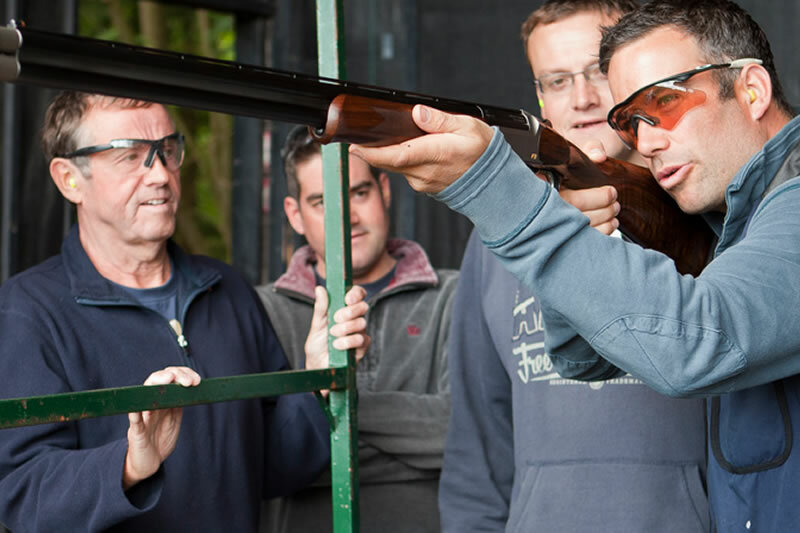 Special ‘Have a Go’ days are run throughout the year and one-on-one coaching is also available. 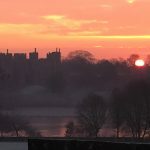 The Harmony Centre is an internationally renowned centre for healing, learning and personal development in harmony with the spirit of nature and humanity. 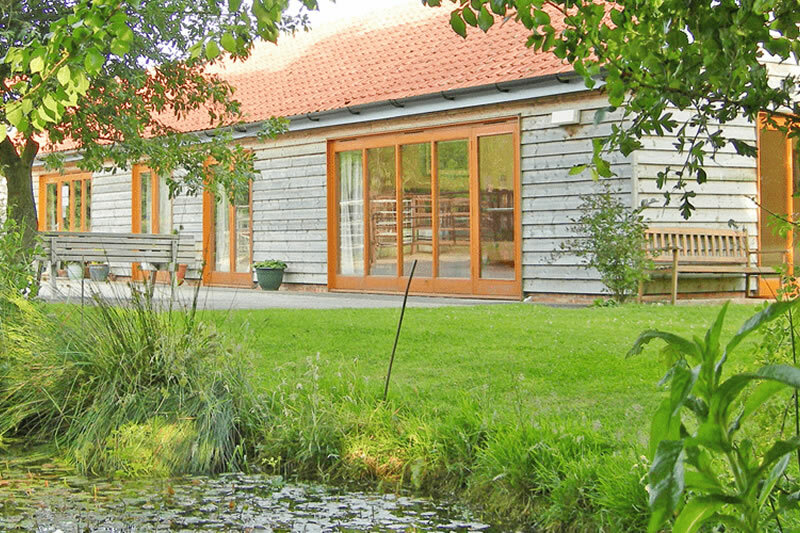 The Centre offers treatment rooms with practitioners and therapists offering a range of complementary health treatments, classes, talks and demonstrations all in secluded, tranquil surroundings. 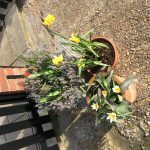 Running since 1984, the Summer Theatres in Southwold and Aldeburgh entertain holidaymakers in both towns with a broad mixture of comedies, thrillers and family drama. 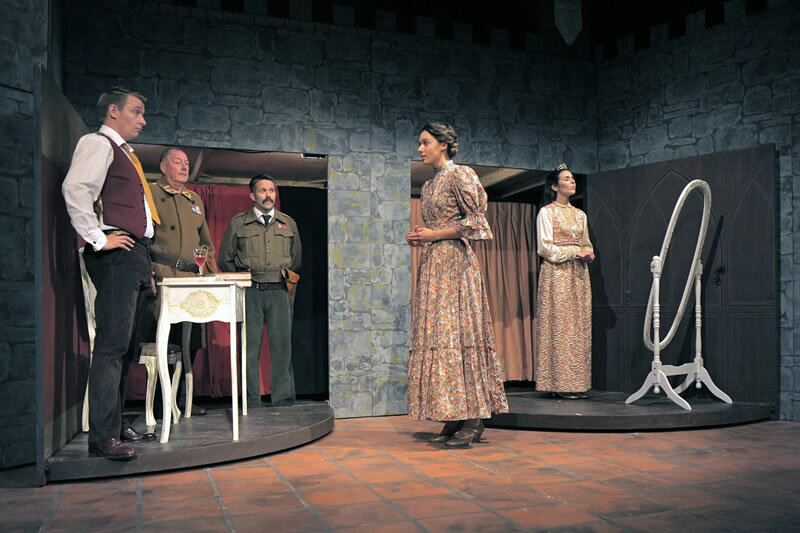 From July to August Suffolk Summer Theatre will be putting on five shows in St Edmund’s Hall, Southwold and also in Aldeburgh’s Jubilee Hall.